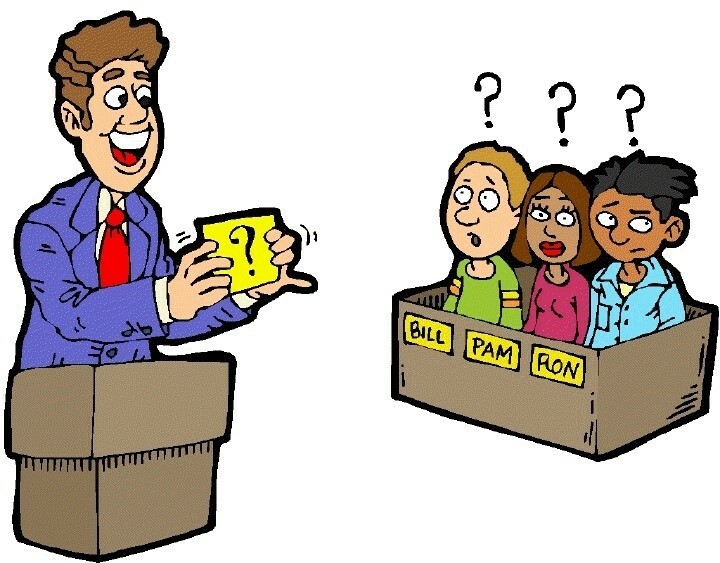 Teams of 1-3 people will be quizzed with questions like those found on operator certification exams in a single elimination bracket. 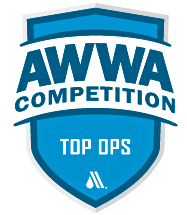 The contest will take place throughout the first day of the 2018 AZ Water Annual Conference. The final rounds will serve as entertainment at the Conference BBQ. All career types welcome.